The most of installed power capacities are outdated and energy inefficiency is high. The loss of transmission and distribution energy (electricity and heat) was excessive in the past and is considered to be significant nowadays, which adversely affects the efficiency of the sector. Heat loss from Chisinau and Balti reach up to 19-21%. Reducing energy losses in energy networks remains a priority for the energy sector and meets EU principles. Because of limited power generating capacity in the country, Moldova relies largely on imports for its energy needs. Imports are up to 90% of the total energy of Moldova. This makes Moldova be very vulnerable to disruptions and increasing prices in the energy supplies from abroad. This can have significant effects on human development. Final energy consumption distribution by sector, in 2008, was dominated by the residential sector (44.4 percent), transport (23.5 percent), industry (9.8 percent), commercial and institutional sectors (8.5 percent) and agriculture (3.6 percent). Final fuel consumption distribution by type, in 2008, was dominated by natural gas (41.7 percent), diesel fuel (17.3 percent), electricity (10.9 percent), gasoline (10.5 percent), coal (8 3 percent), liquefied natural gas (2.9 percent) and firewood (2.9 percent). 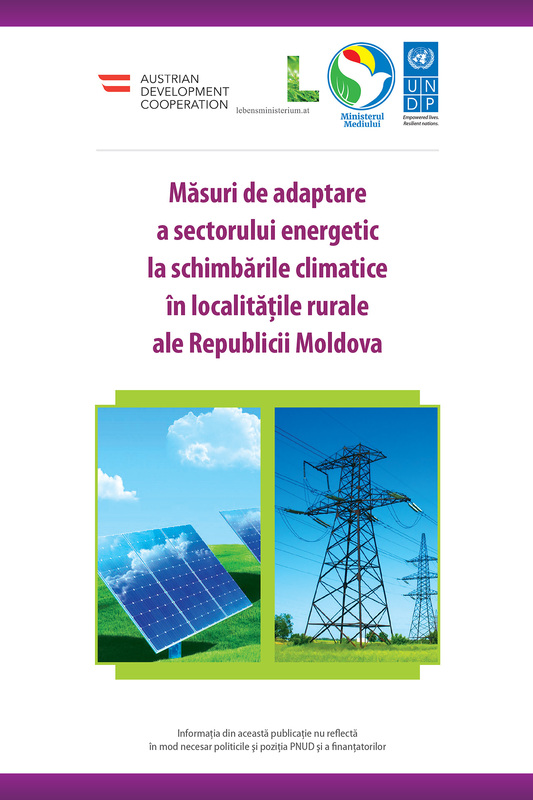 Moldova has the potential to use a higher share of renewable resources, including biomass, solar, wind, hydro and geothermal energy, those being managed by the National Development Programme for Renewable Energy Resource (2003-2010) . 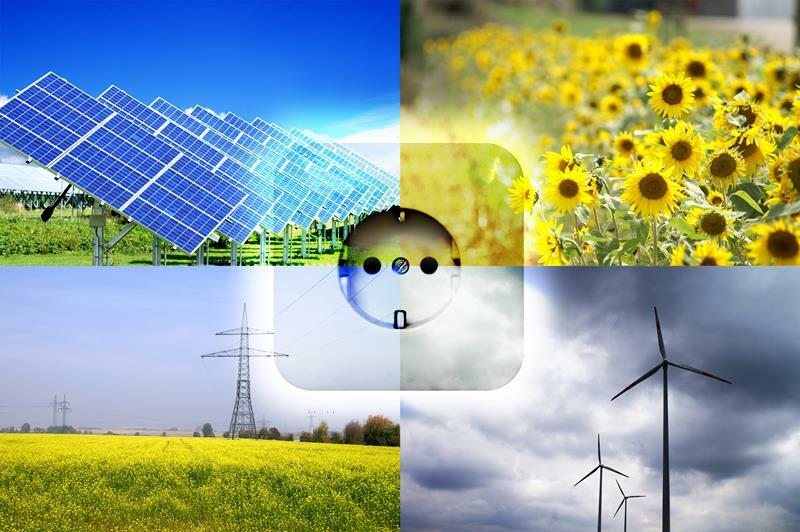 With global warming, the energy consumption in climate-sensitive sectors may change. (5) change in energy consumption in key economic sectors sensitive to climate, such as in transport, construction, agriculture and others. There can, also, be changes in supply. 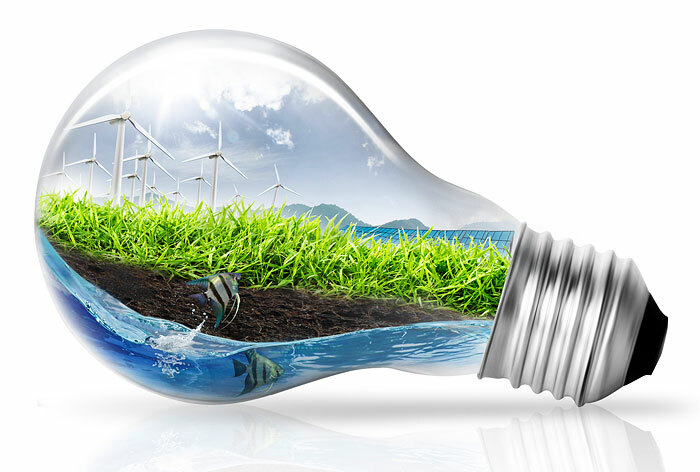 Extreme phenomena, extreme temperatures could damage the infrastructure of energy supply and the renewable energy development potential depends, a lot, on water, wind and biomass energy, all of it would change with climate change.